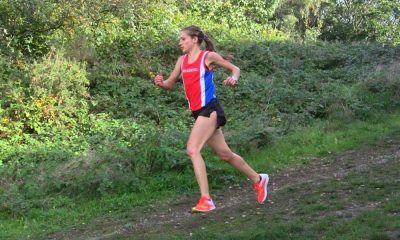 Anna Boniface asks if training groups in the UK can play a vital role in improving British distance running standards. Running is ultimately an individual sport. When it comes down to racing, it’s all down to you. Behind a successful athlete’s performance is often a great team. Family, friends, coach, physio, dietitian, sponsors and training partners. It can’t be denied that training groups such as the Bowerman Track Club have contributed to the rise of American distance running over the last few years. Several US-based elite track clubs have athletes win championship medals and dominate at major road races. The concept of these training groups is simple. Put together a group of athletes in a well structured environment, under the guidance of a good coach, and you’re on to a winning formula. Having a team approach to training with positivity, a supportive attitude and sharing the workload enables the group to push each other to the next level. Training shouldn’t have competitive ‘bitchiness’ between athletes. Many groups are plagued by clashing individuals making every rep a race, ruining group dynamics and the purpose of a training session. Mutual respect and having genuine pleasure of seeing each other do well is a tricky concept for competitive athletes to have. Personality clashes are inevitable and it takes getting the right athletes together for a training group to work well. Elite training groups inspired by the like of track clubs over the pond are starting to pop up in the UK, but the concept doesn’t seem to be really catching on. Many successful British distance runners train alone, perhaps due to logistical issues or personal preference. British Athletics funding and most sponsorship opportunities tend to be on an individual basis. However, could we see better outcomes from supporting groups of athletes rather than individuals? Three of the strongest distance running nations have athletes training together, through brand or corporately supported elite teams. For example, some of the most well-known teams like the Oregon Project, Bowerman Track Club and the NN Running Team are backed by Nike. Perhaps with some innovation and external funding of UK based groups could also see similar success? Group training benefits all of us, from elite athletes, club runners and those just starting out. I rarely train alone for that reason. I’m fortunate to have a brilliant set up, training alongside both male and females from junior athletes through to GB internationals, and also some of my closet friends. What makes a training group effective? The coach – Behind a great training group is a dedicated coach carefully guiding their athletes and optimising training session dynamics. With paying equal attention to all, they inspire and make their athletes believe in themselves to help them achieve their goals. Camaraderie – Training isn’t always easy. Knowing that you’ll be suffering in company makes it more bearable by encouraging each other through to the end of the session. 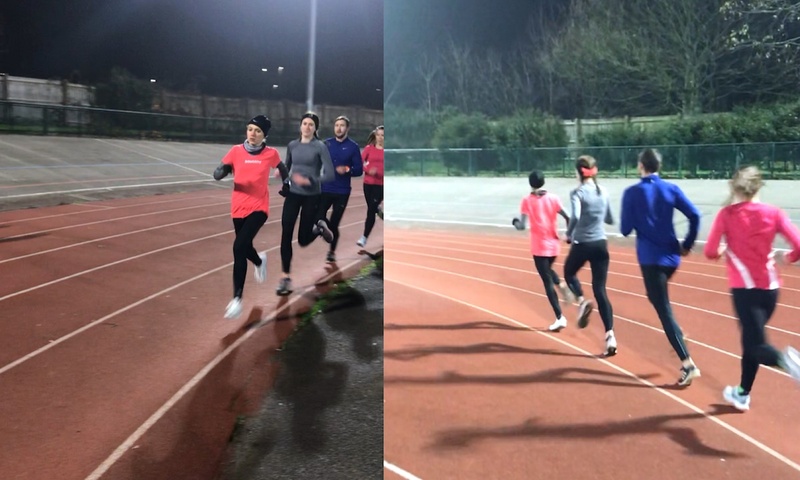 The pain train – Sharing the workload by drafting as a group can be an effective way to run fast, conserve energy and replicate racing situations. By jumping on the “pain train” taking a lap each with even pacing is an excellent training strategy providing everyone does their share of the work. Inspiration – Success is contagious and it can inspire a pandemic of great performances. Seeing your teammates do well is one of the best motivators to make you want to run faster. Fun and friendship – Training and having a bit of banter amongst the group is more enjoyable than doing kilometre reps on your own. As runners know too well, sharing horrific training sessions, your training partners see you at your best and your worst – and creates friendships for life. Clearly, it’s a personal preference, but I find training with others incredibly beneficial from both a performance and enjoyment perspective. 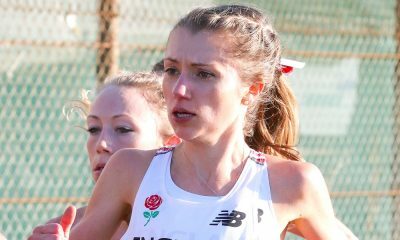 I would love to see more opportunities in the UK for distance athletes to train together, for example, the England Athletics Marathon Programme, which has a training camp next weekend. If athletes, clubs and coaches could be more willing and flexible to unite, distance running performance will undoubtedly improve. With more emphasis on teamwork, rather than out running each other and embracing training partners instead of feeling threatened by them, athletes can push each other to their individual aspirations. 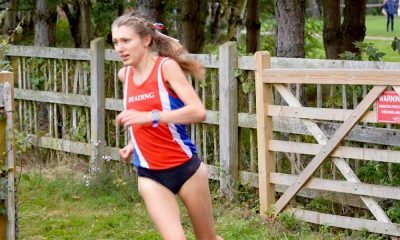 Anna Boniface features in the ‘Fast 10: class of 2018’ and over the course of the year will share her running journey. You can read Anna’s previous posts here and further information about the ‘class of 2018’ can be found here.